Best known for hosting world-class Thoroughbred sales, the Show Barn adjacent to the Sales Pavilion is a space that engages and inspires for an immersive Kentucky experience. This space serves as an intenational venue for thousands of buyers and sellers during Keeneland's annual Thoroughbred auctions. 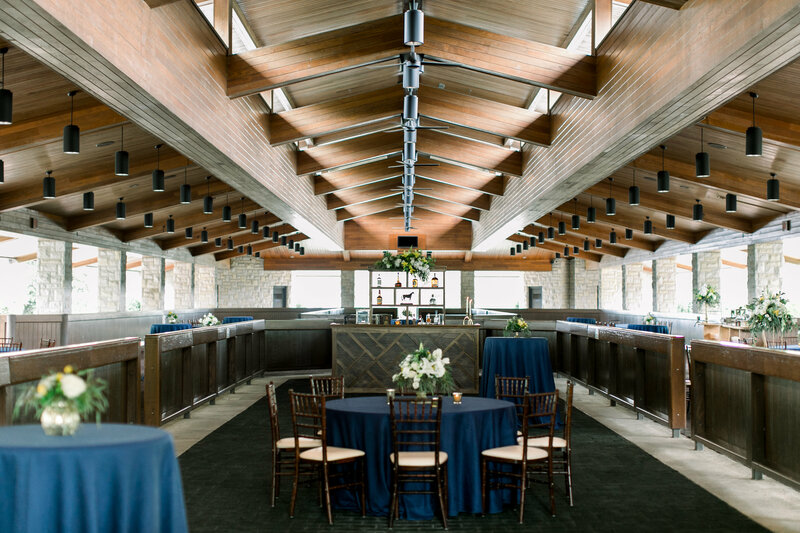 Surrounded by Keeneland's iconic barns, guests will enjoy quintessential Kentucky settings from every angle. Its beautiful architectural lines and open-air concept make it a truly one-of-a-kind space.